NEW LISTING & OPEN HOUSE - 8710 Hume Lever Road London, OH 43140! 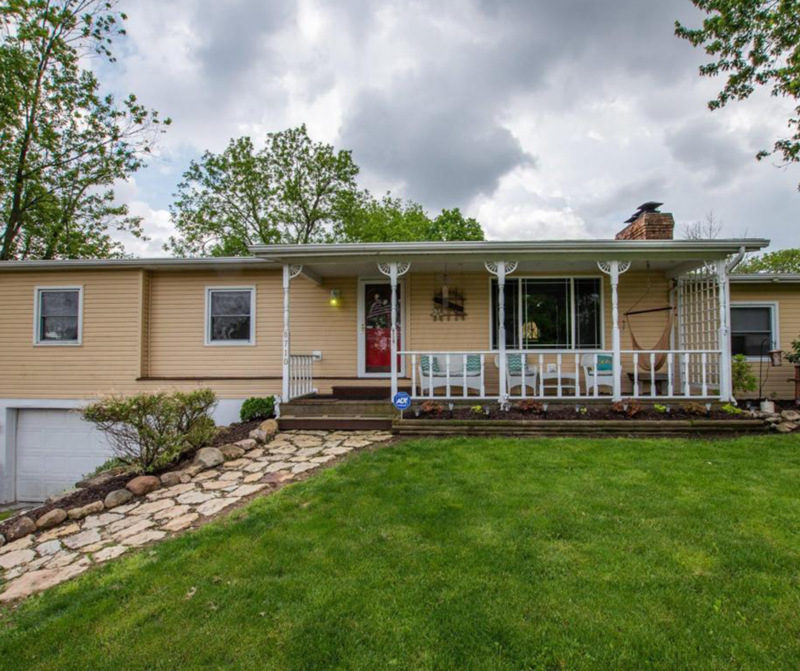 NEW LISTING & OPEN HOUSE – 8710 Hume Lever Road London, OH 43140! Country paradise at it’s finest! House situated in a hillside with a tree-lined backyard. Long driveway gives ample privacy! House has had many updates in recent years including appliances, well pump/pressure tank, roof, windows, siding, furnace and a/c, and breaker box. Property has a 1 car attached garage and a 3 car detached. Additional farm building in back of property approximately 20×30. Backyard features a paver patio, pergola on deck area and 2 decks in rear & front porch. Finished lower level has walkout access. Finished family room in lower level has a wood burning fireplace, main floor has a wood burning stove. Kitchen updated with stainless steel appliances and countertops. Property has a generator tie-in. Large Jacuzzi tub in owner’s bath. Don’t miss this opportunity. Click here to see more! Open House – Sunday 6/3/2018 from 2-4 P.M.